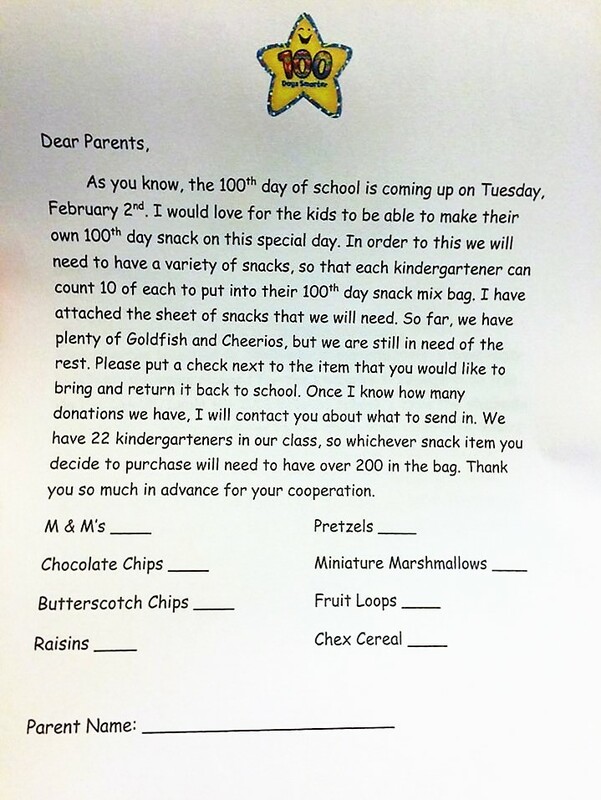 Weighty Matters: Is The "100th Day" of School Really Worth Celebrating (With Junk)? 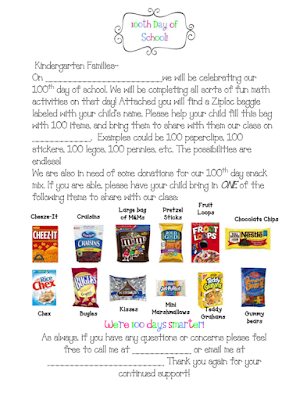 Is The "100th Day" of School Really Worth Celebrating (With Junk)? 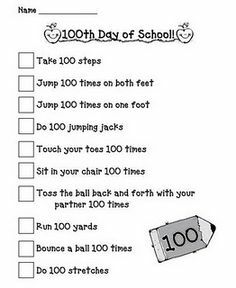 It's called "100th Day", and the first reference I could find to it was a kindergartner geared book published by Scholastic in 1996 called, "100th Day of School". Perhaps it hit the big time in 1999 when the New York Times featured a letter to the editor calling 100th Day "another February holiday". 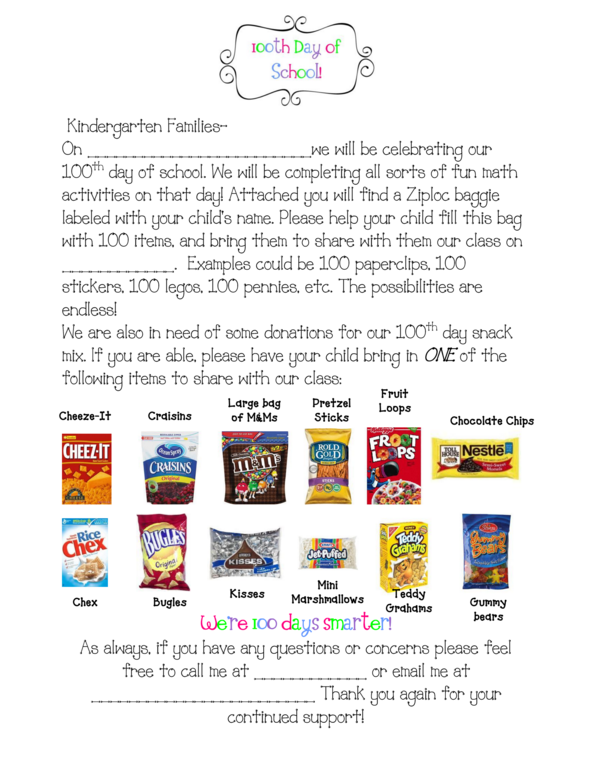 It's meant to celebrate the kids being "100 days smarter", and for the younger kids, to provide an opportunity to practice counting to 100. It's turned into yet another school sanctioned excuse to share junk food. The letter up above was sent home to a friend of mine in Illinois with her kindergartner. Putting aside the fact that the teacher misspelled Froot Loops and seems to be a bit math challenged, here we've got a kindergarten teacher who seems to have just given up. 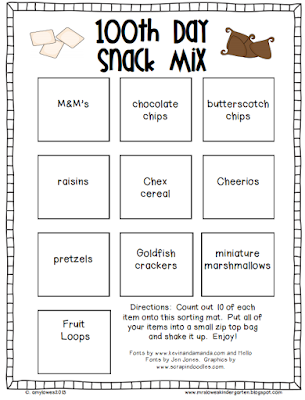 5 year olds are entertained by pretty much anything and consequently leaning on junk food to serve as a source of excitement and fun, beyond teaching 5 year olds that junk food serves as a source of excitement and fun, is also incredibly lazy. 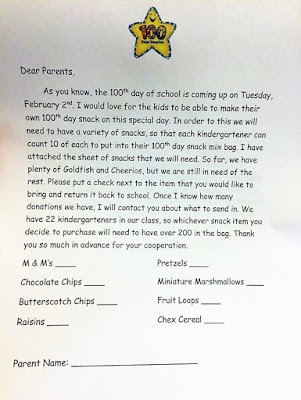 Or is the teacher just doing what one does on the 100th Day, and following through with what's considered normal? Looking online it could be either. 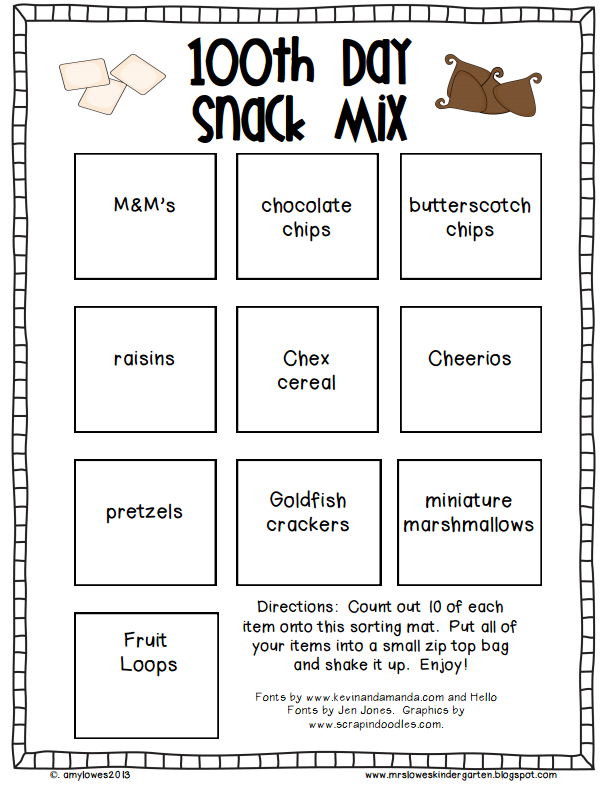 Add this to the pile of "just ones" that ultimately add up to a near constant parade of junk food being pushing on our kids. Birthday cupcakes, Valentine's Day, Halloween, Easter, Christmas, class-based rewards, and many, many, more - the opportunities for school based junk are plentiful. Would love it if you'd head over to the Weighty Matters Facebook Page and let me know what the most ridiculous junk food tie-in your kids have had. I think mine would be when my eldest, at the age of 8, joined a school book club and instead of coming home and talking about the books, came home and talked about the help-yourself bowl of Twizzlers.